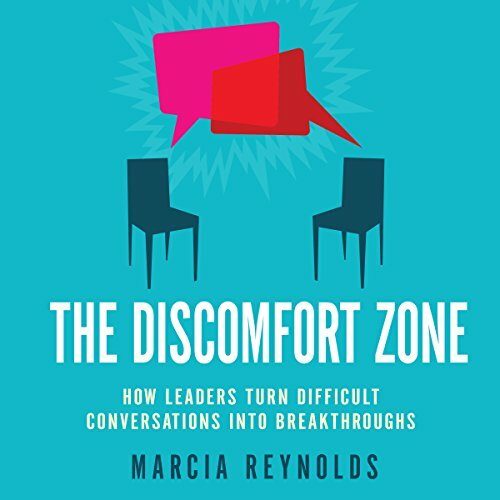 Showing results by author "Marcia Reynolds"
Top leadership coach Marcia Reynolds offers a model for using the Discomfort Zone - the moment when the mind is most open to learning - to prompt people to think through problems, see situations more strategically, and transcend their limitations. Drawing on recent discoveries in the neuroscience of learning, Reynolds shows how to ask the kinds of questions that short-circuit the brain’s defense mechanisms and habitual thought patterns. 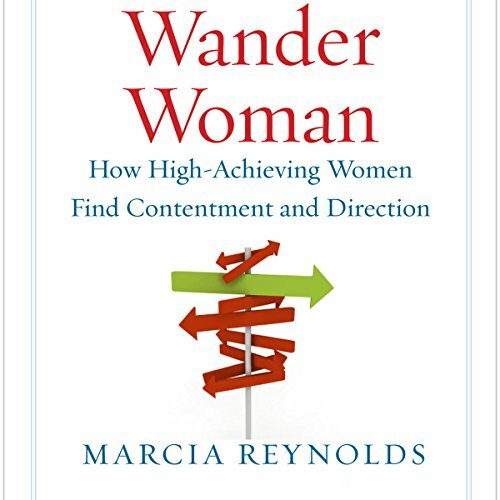 Master coach and former International Coach Federation President Marcia Reynolds helps high-achieving women who may feel frustrated and restless embrace their 'wandering' impulses and come to peace with their desire for something more. Have you ever wondered how some people can skim through a book in minutes, pick up dozens of facts and ideas, and recall them with pinpoint accuracy, even months or years later? 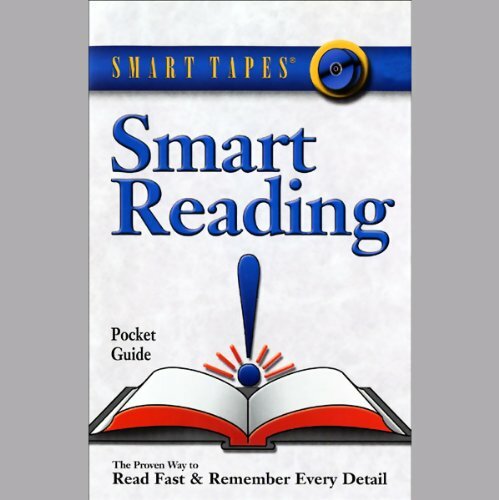 With Smart Reading, you won't need to wonder any more.